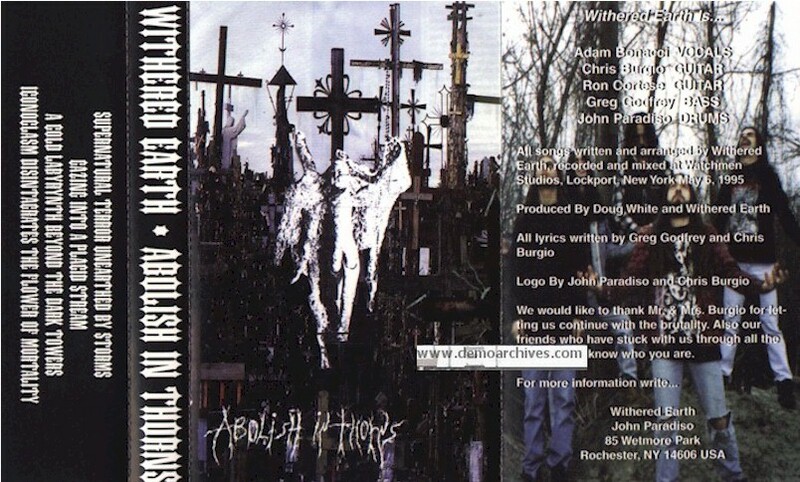 Dark Apocalyptic Metal from Rochester, NY started in 1995. Released two demos. A full length was released in 1997 titled Forgotten Sunrise.